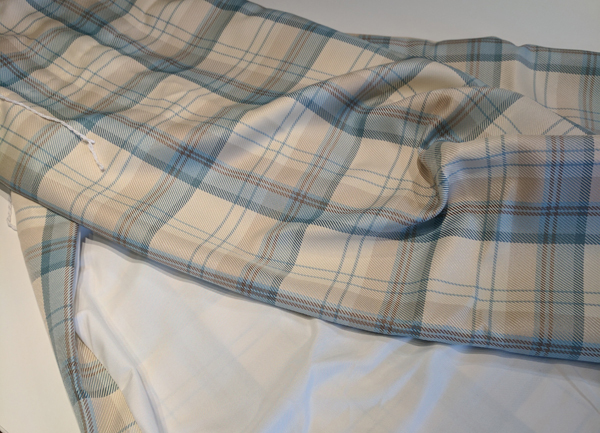 Goldstitch is your number one choice for curtains and alterations. 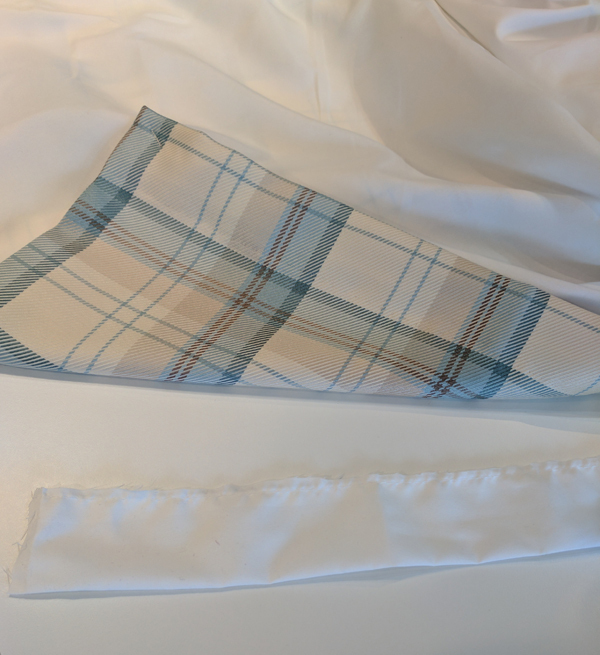 We have the skill and experience to offer a great value-for-money custom curtain creation and alteration service for Worcester and the surrounding area. Our team can expertly shorten or lengthen any set of curtains. We can replace, or add, eyelets at the top of the curtains or pencil plate. Your old curtains made to fit your new home. New cushions can be made from scratch. Tired cushions can be copied. Any Cushions can be created to match your existing sofa or armchairs. 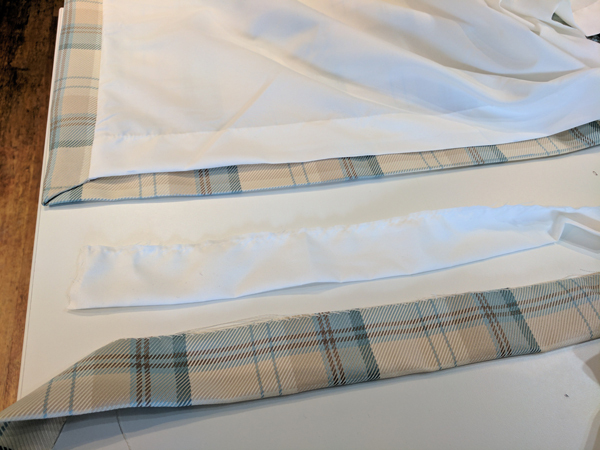 We can create curtains from your fabric entirely from scratch. 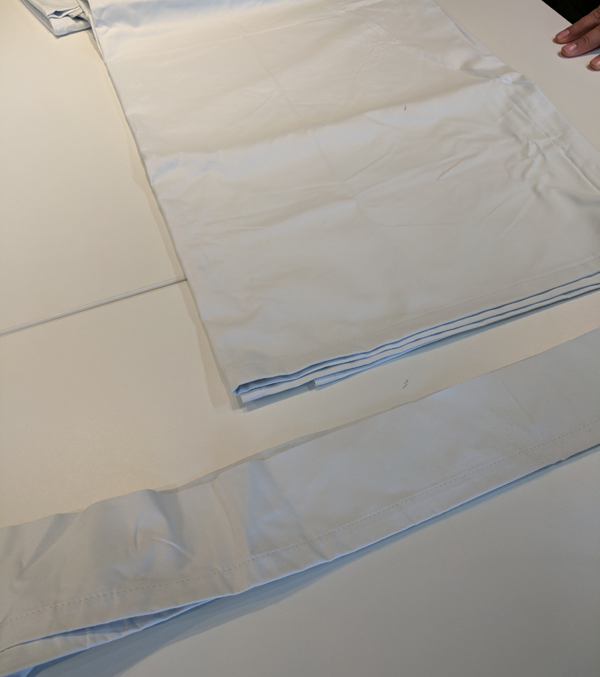 Lined or with nets, we can produce curtains to your exact specifications.